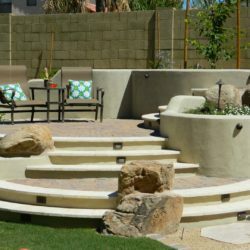 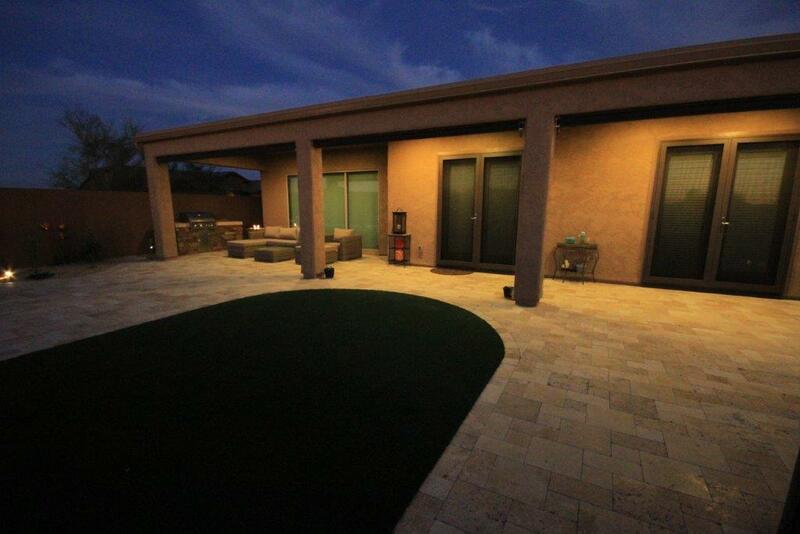 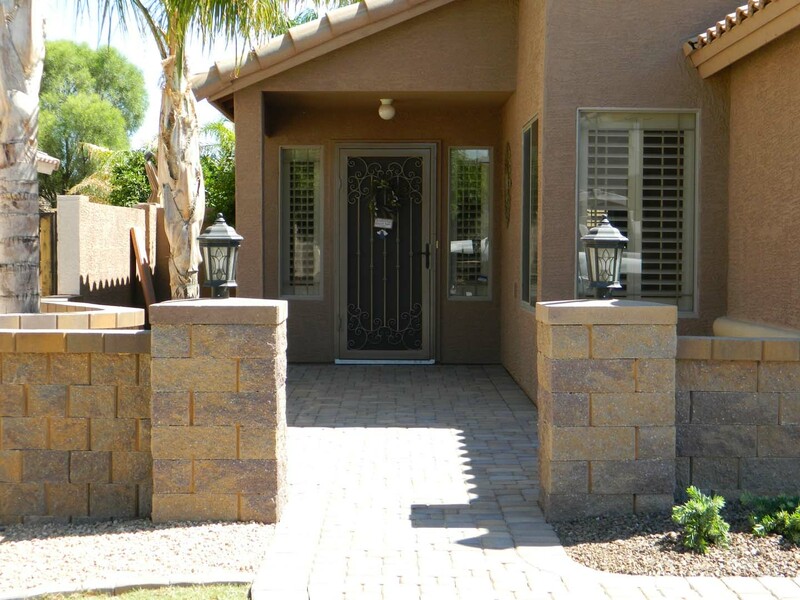 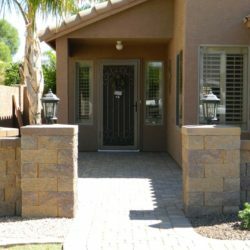 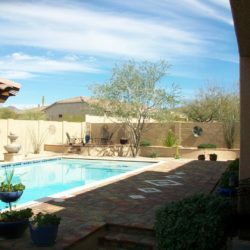 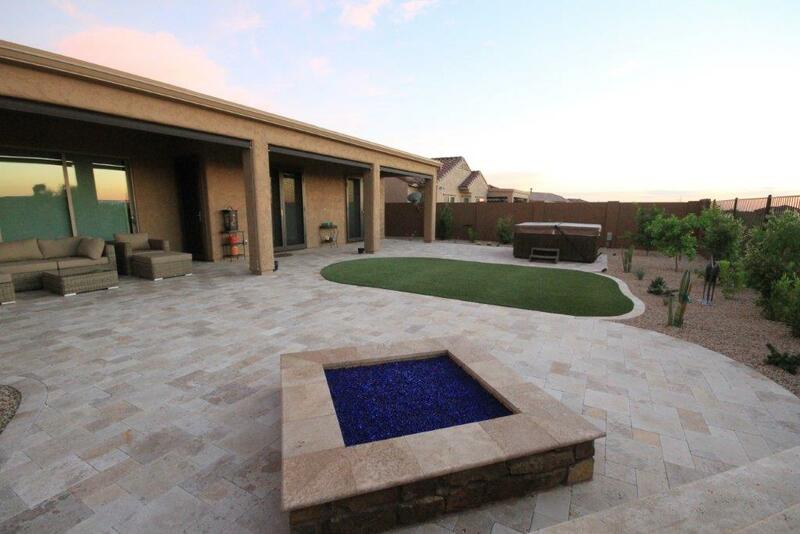 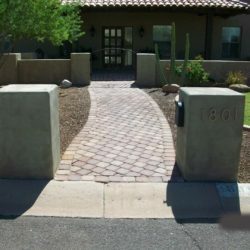 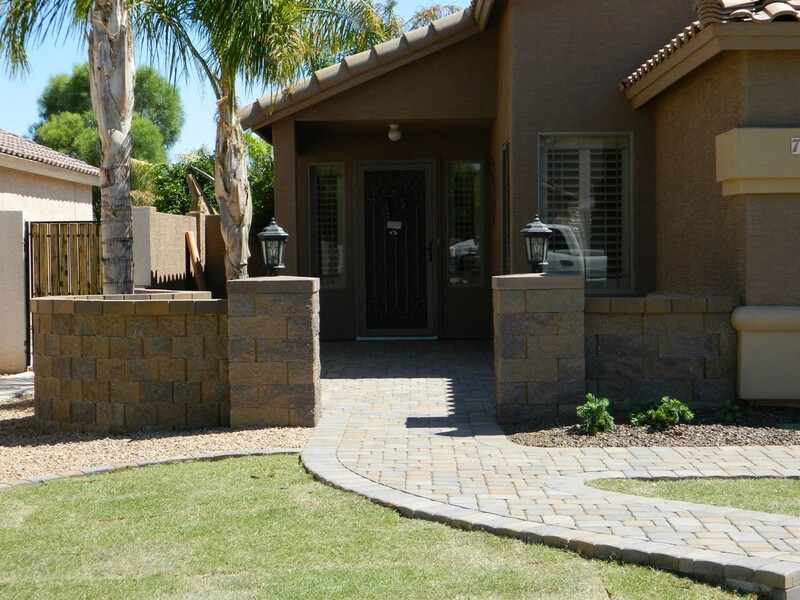 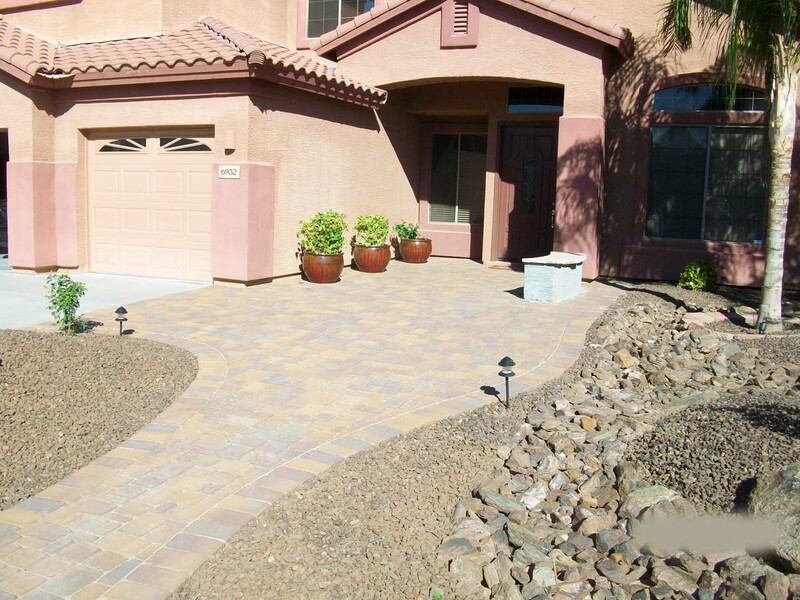 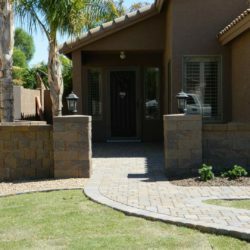 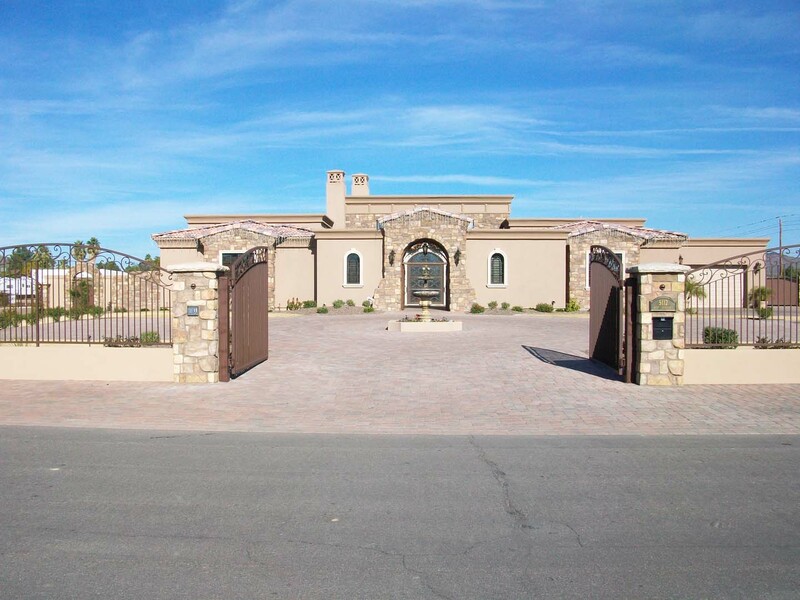 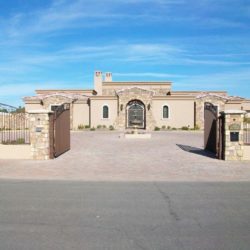 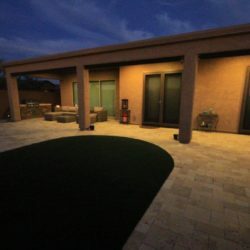 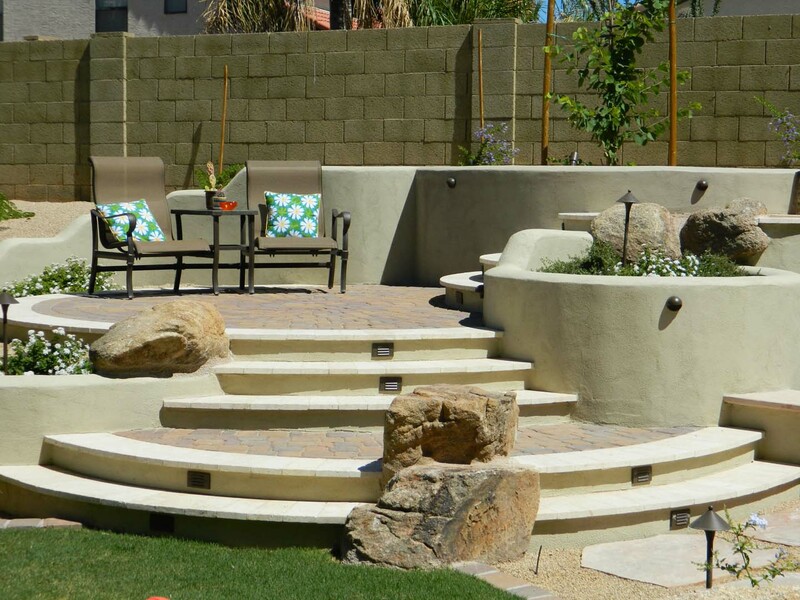 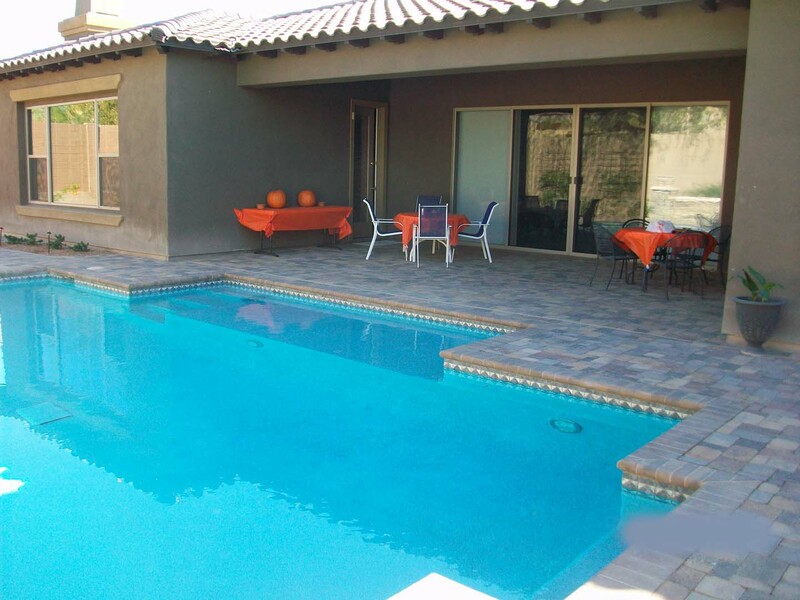 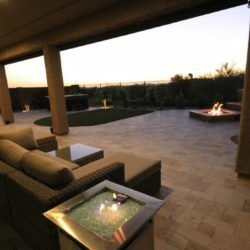 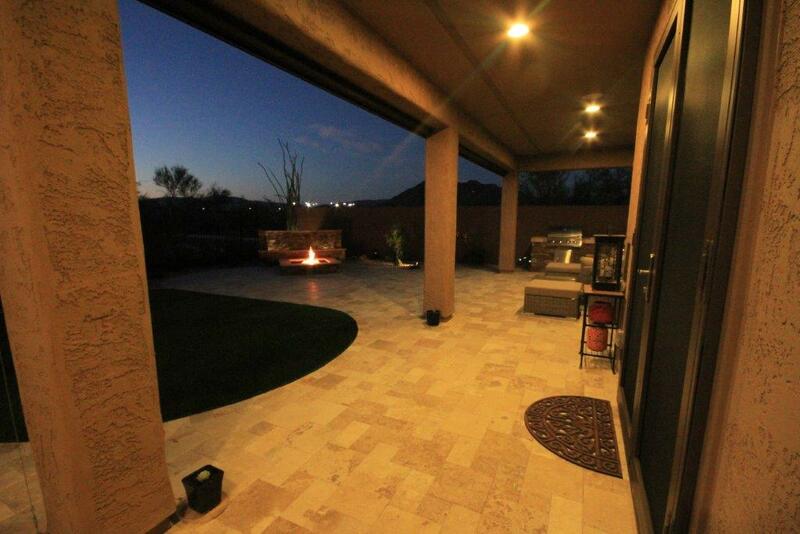 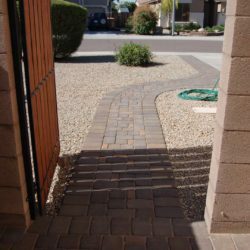 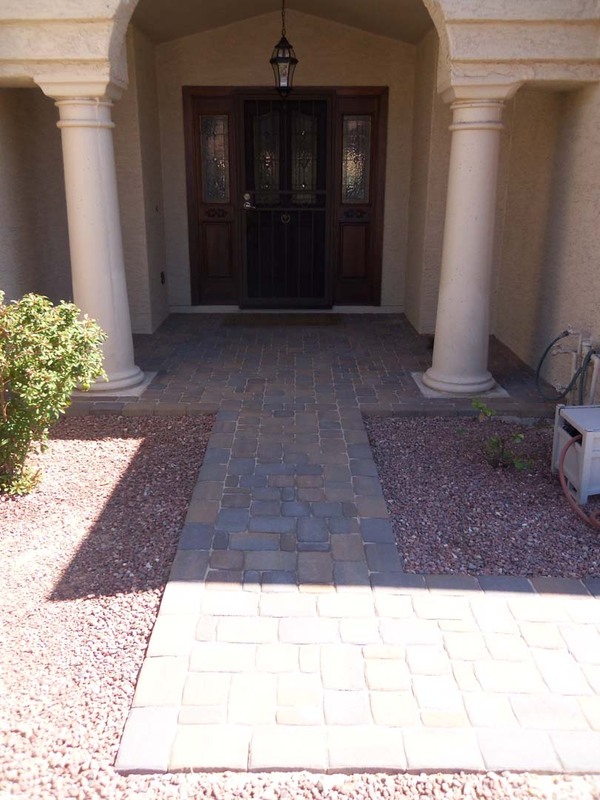 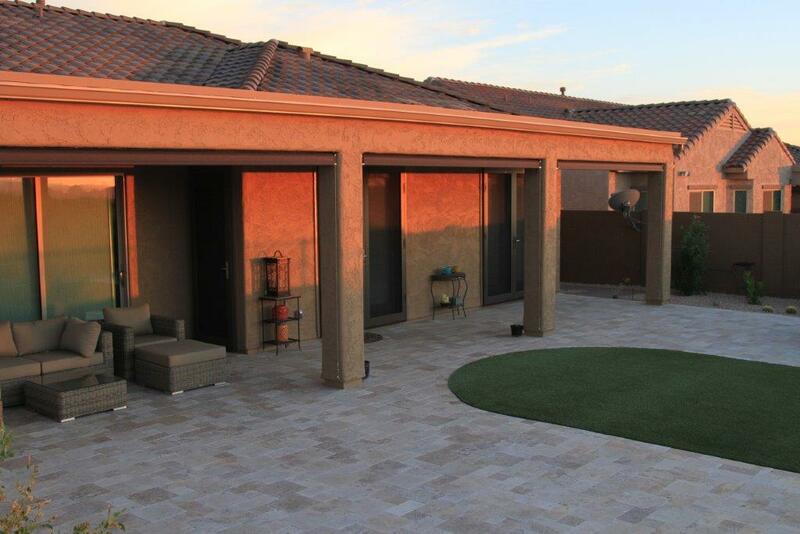 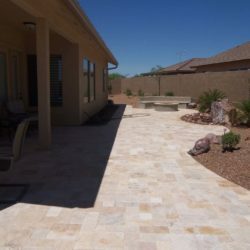 MasterAZscapes LLC specializes in hardscapes Phoenix residents trust for durability, beauty, and construction. 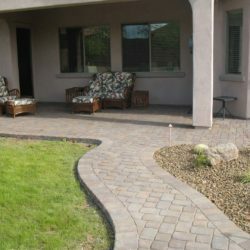 Our hardscapes include full patio extensions and decking for all your outdoor entertaining areas. 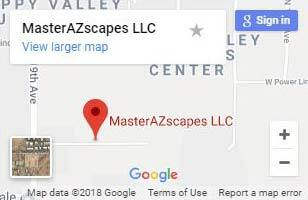 With a free consultation you have nothing to lose. 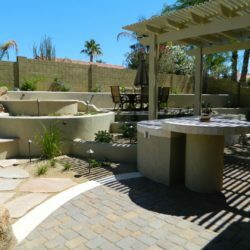 We’ll discuss what you’re looking for in a hardscape, options, and the build process. 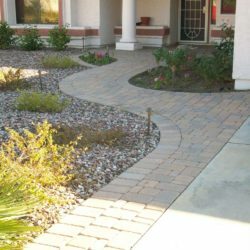 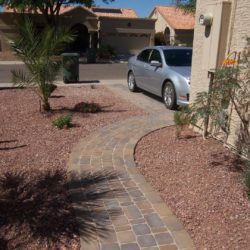 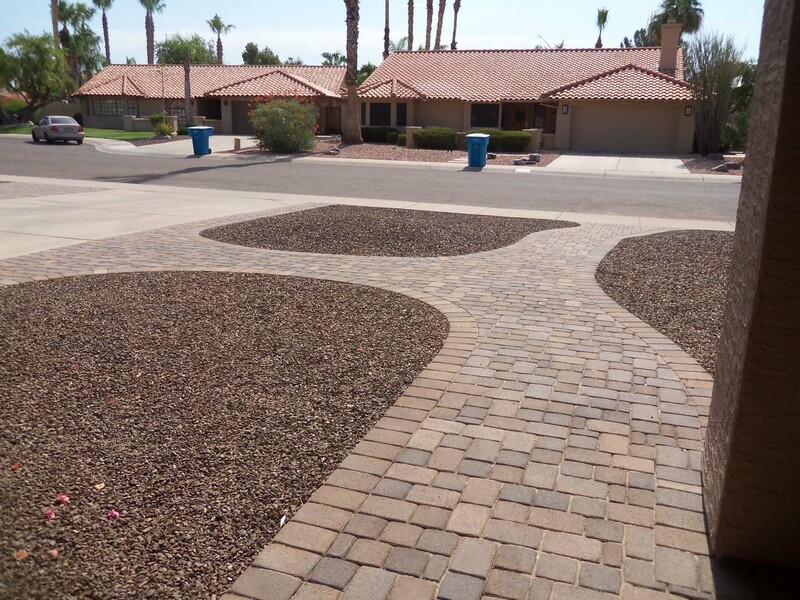 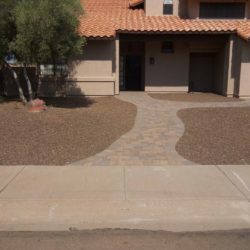 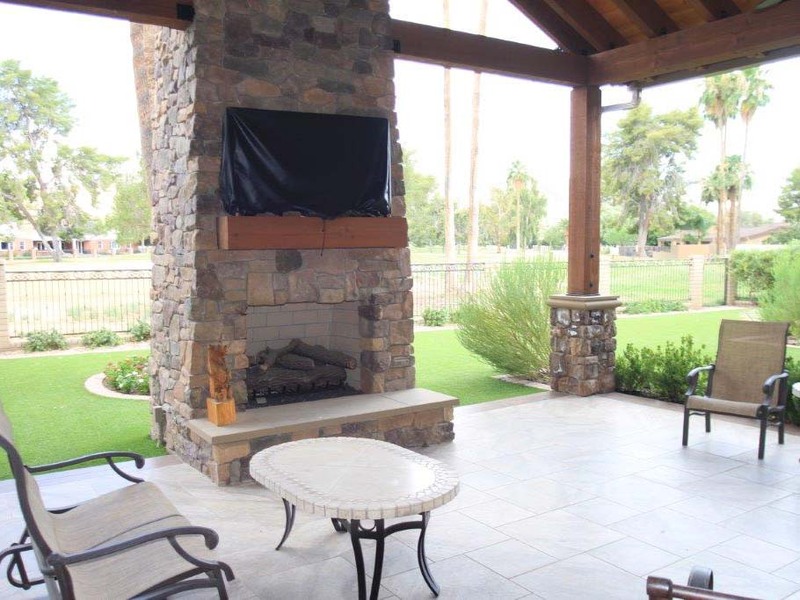 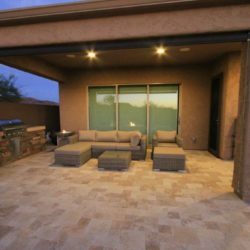 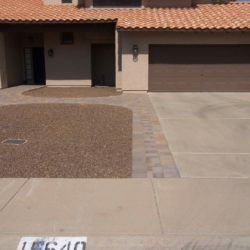 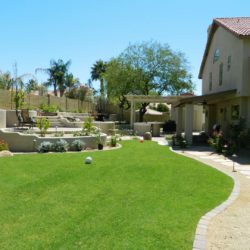 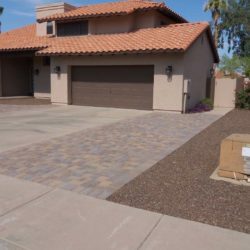 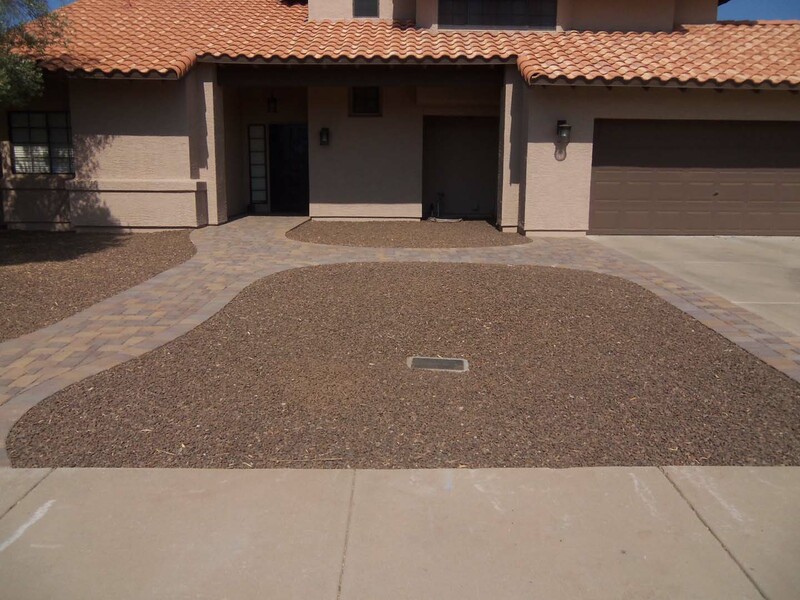 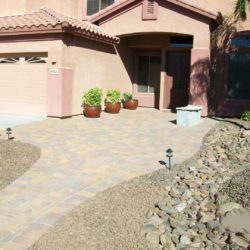 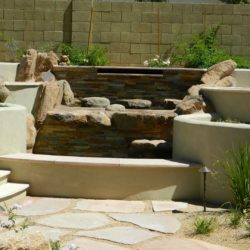 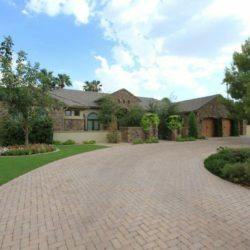 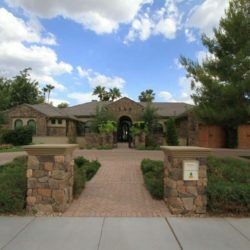 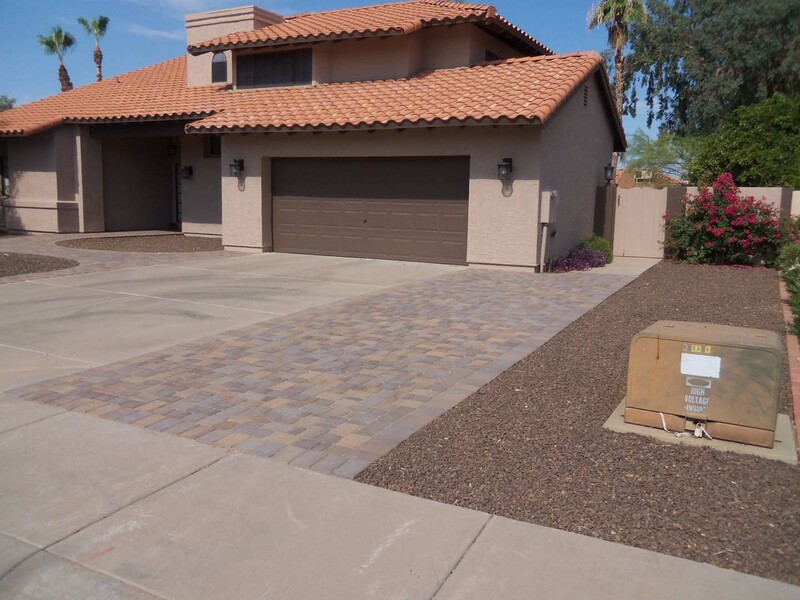 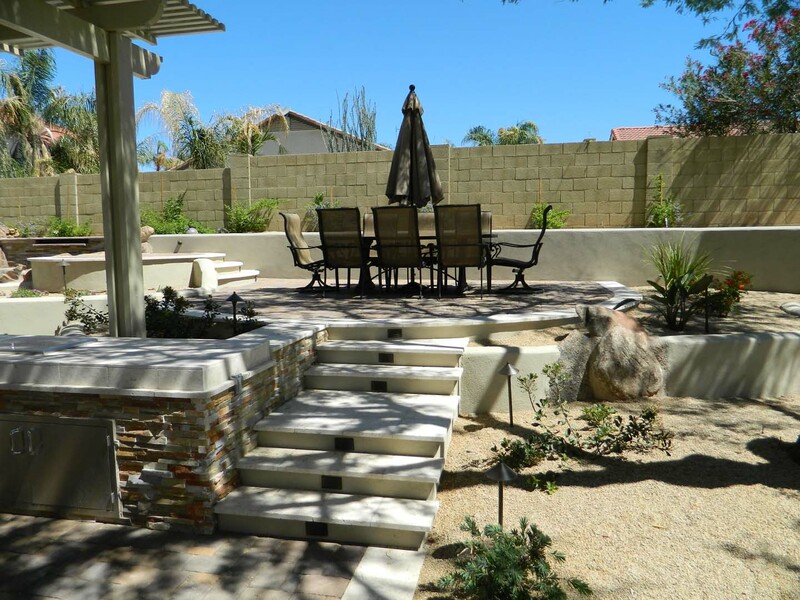 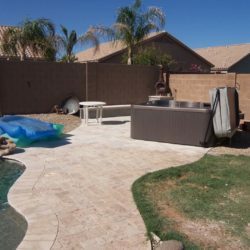 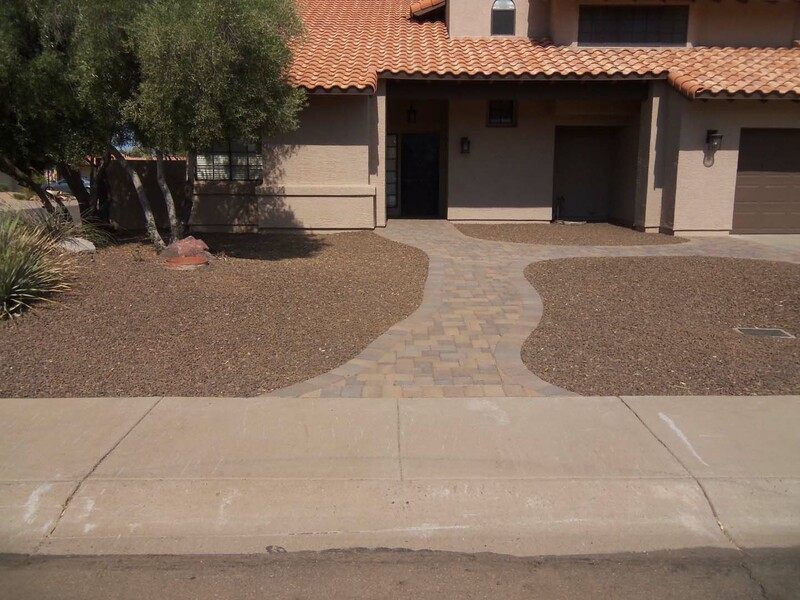 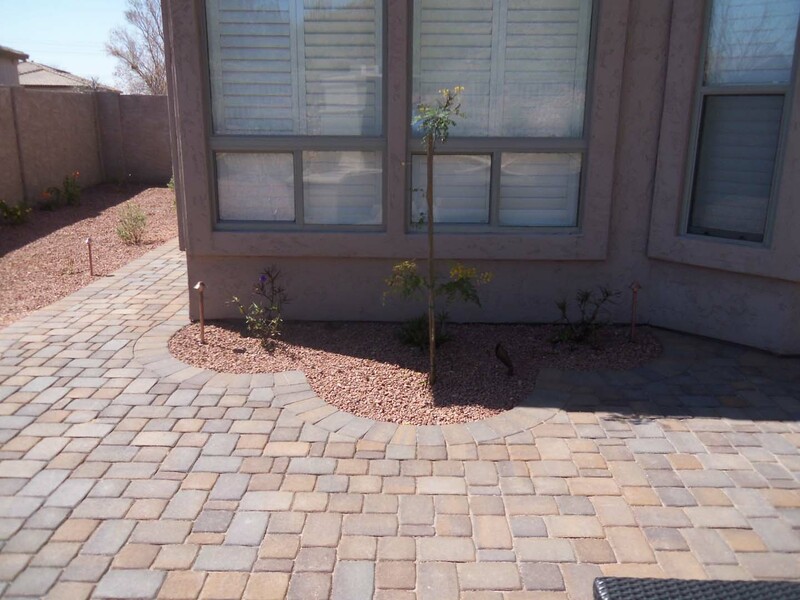 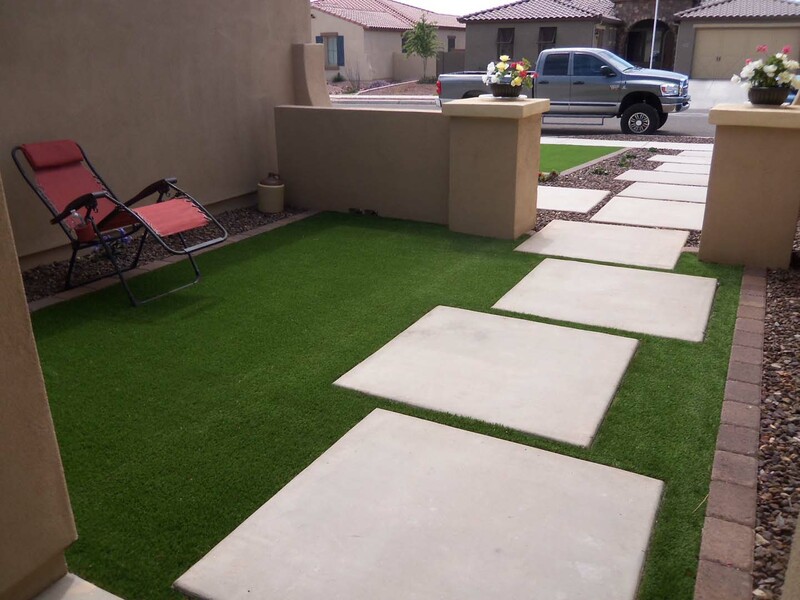 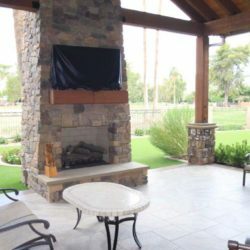 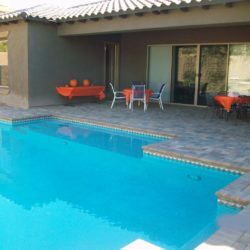 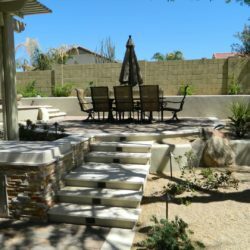 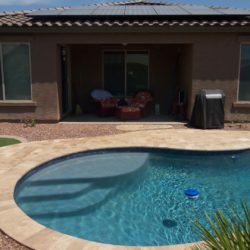 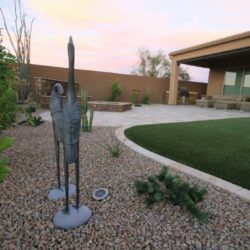 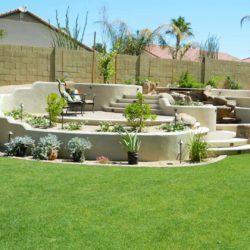 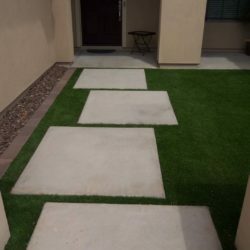 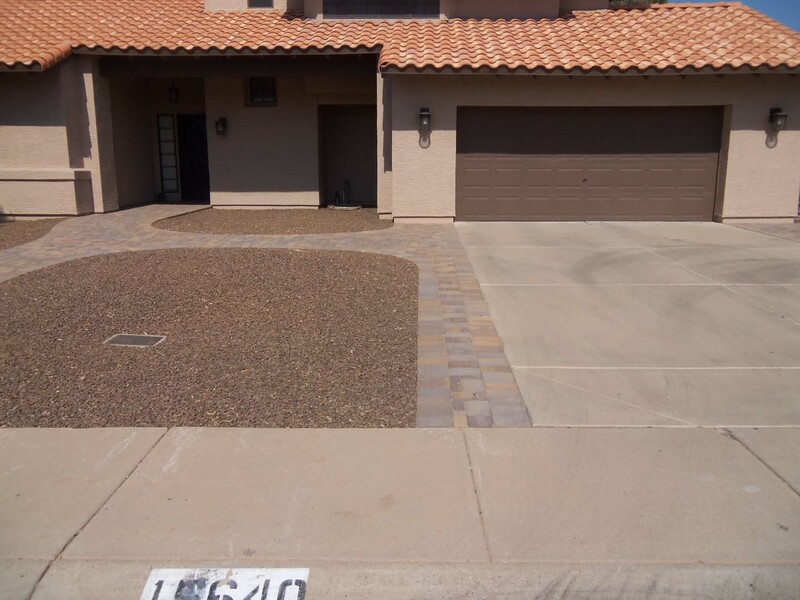 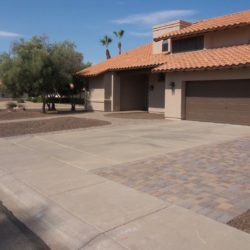 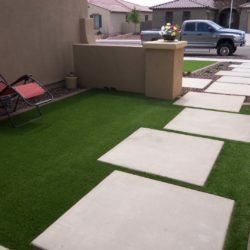 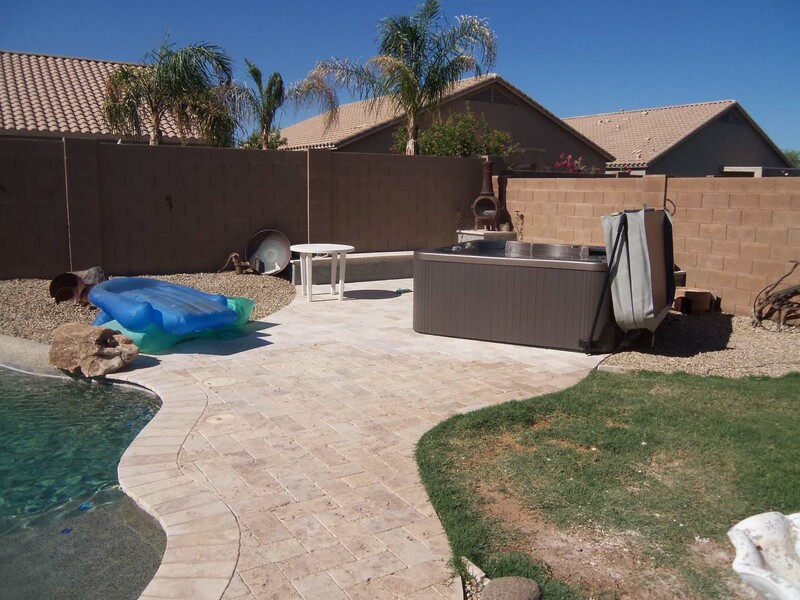 Hardscapes that Phoenix property owners enjoy come from our landscapers‘ collaboration, skill, and a dedication to craftsmanship. 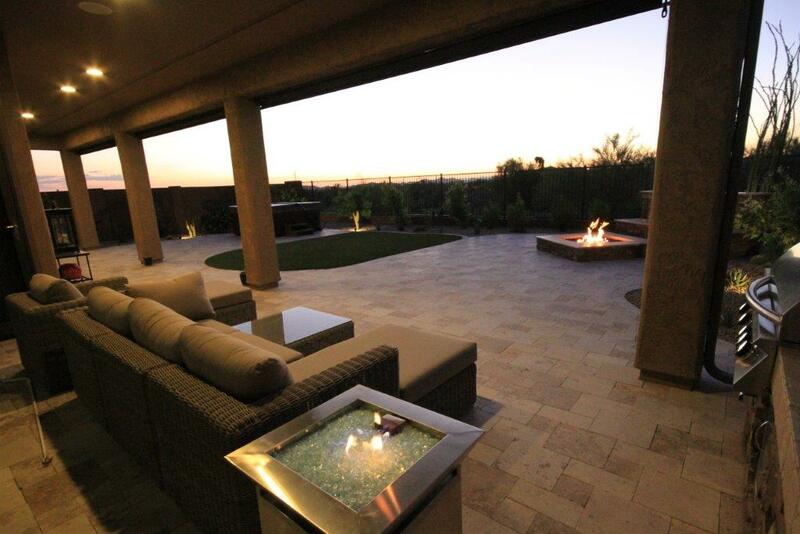 We never settle for good enough, so let us create a breathtaking getaway in your very own backyard. 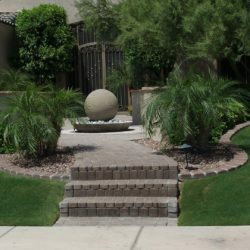 Protect your landscape with professional hardscapes! 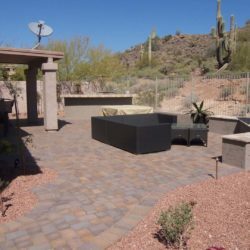 Having properly designed and installed hardscapes can give you much needed outdoor space for entertaining. 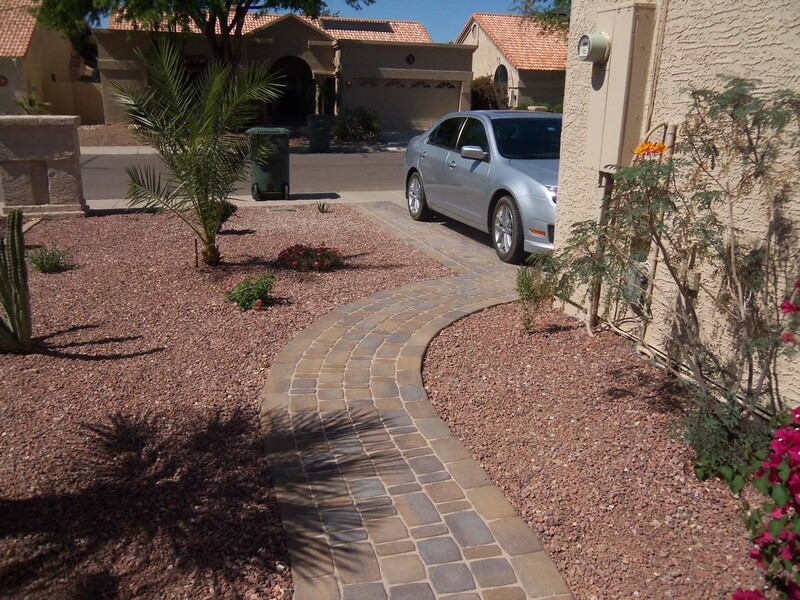 Hardscapes Phoenix landscapes benefit from also help protect your plants. 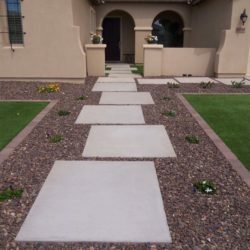 When plants are stepped on it can break root structures, cause indentations that lead to pooling, and bring foreign contaminants into the soil itself. 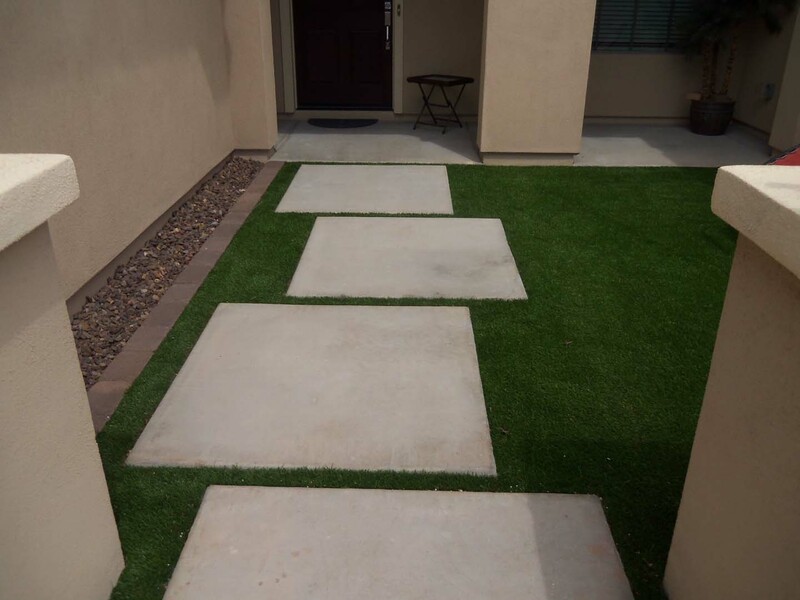 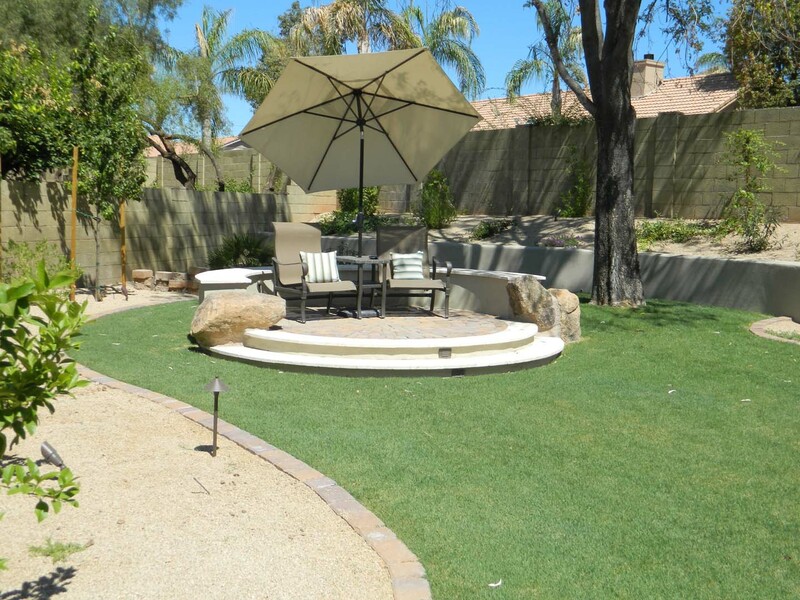 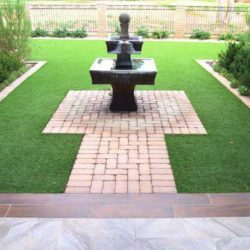 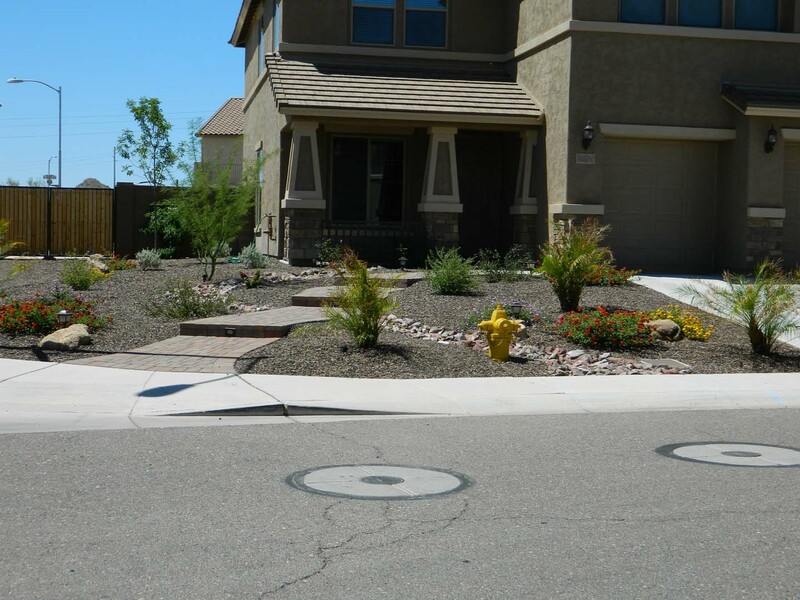 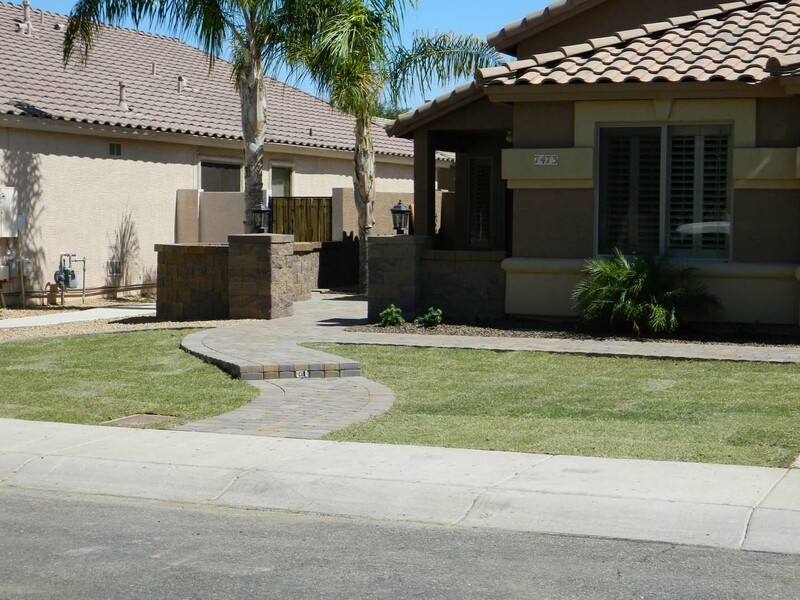 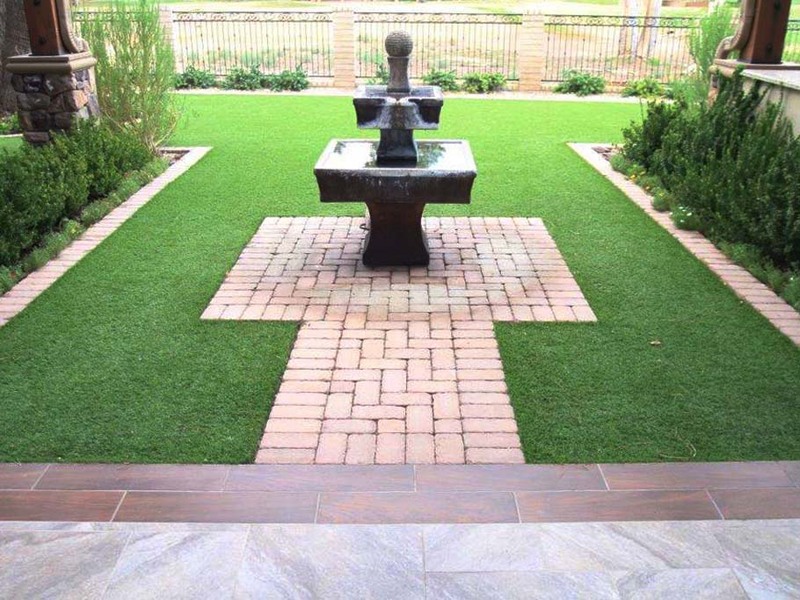 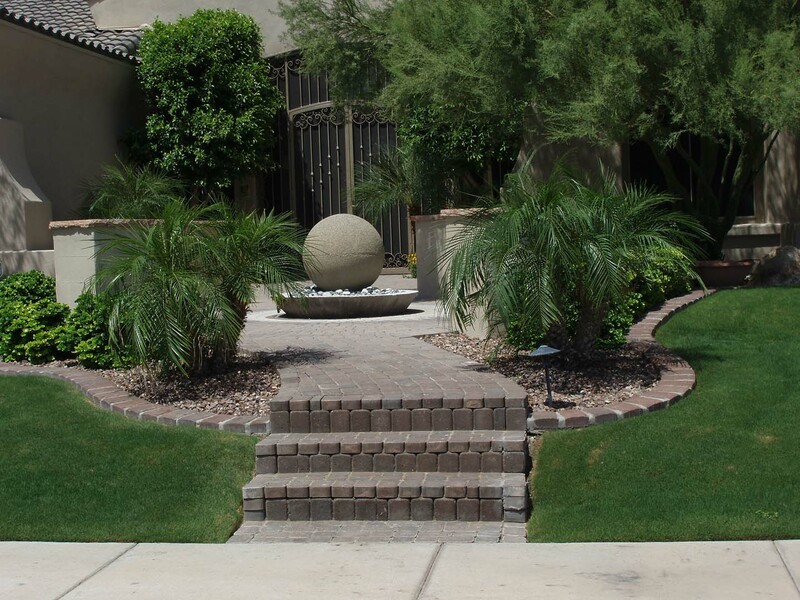 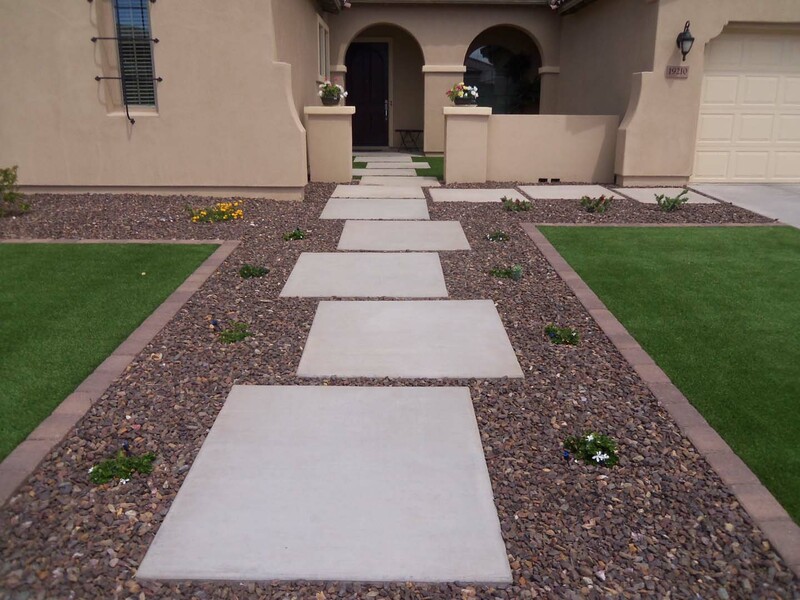 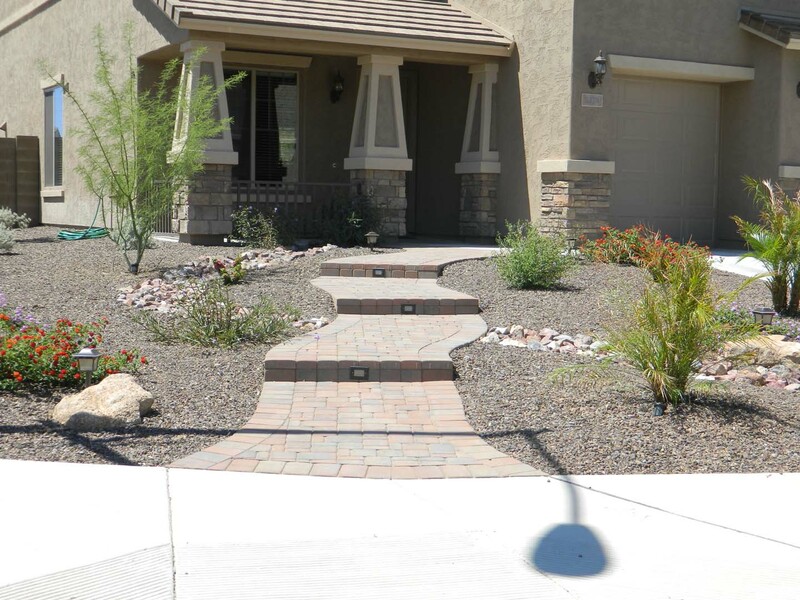 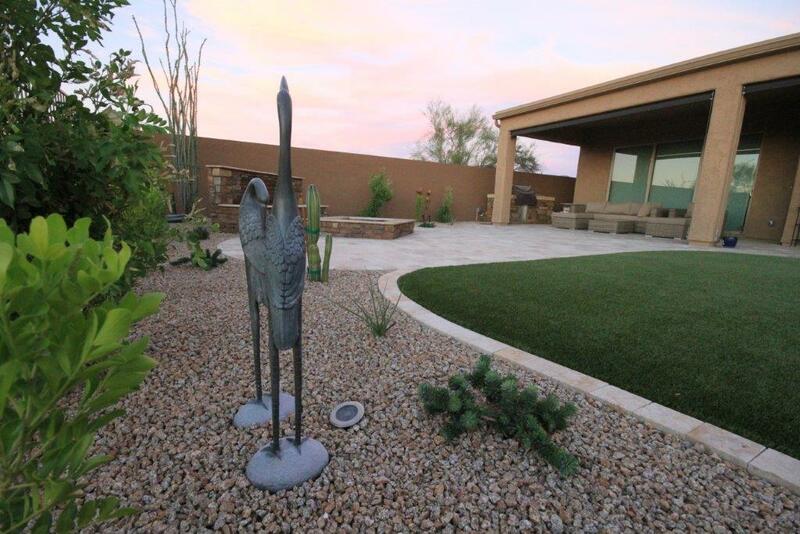 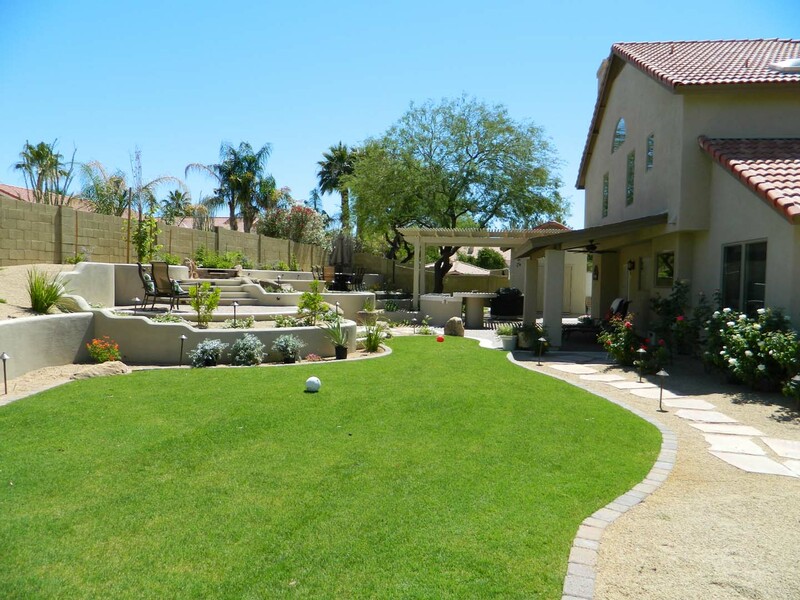 Our hardscaping in Phoenix helps preserve your landscape, keeping it lush, healthy, and beautiful. 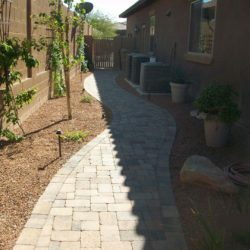 Hardscapes just the way you want them. 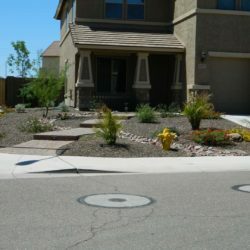 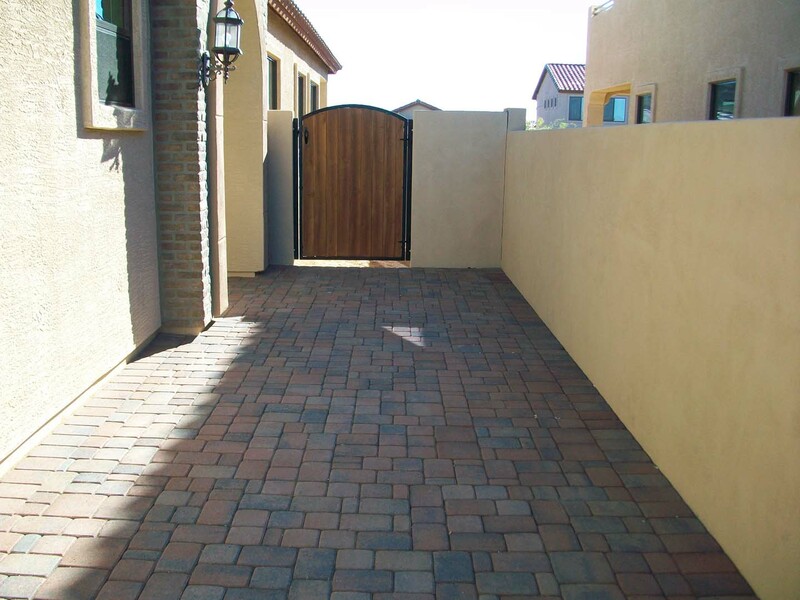 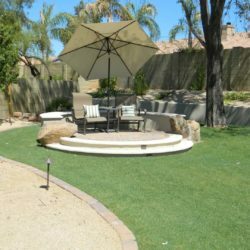 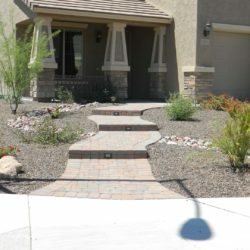 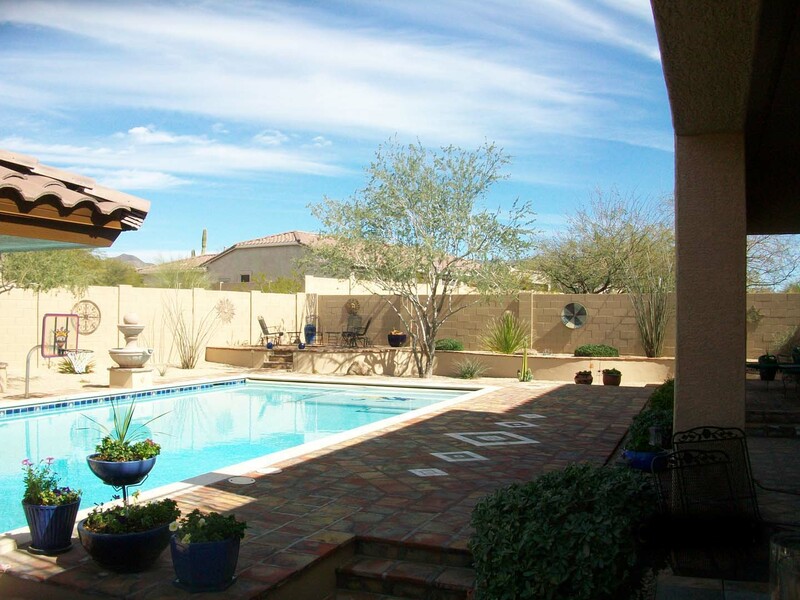 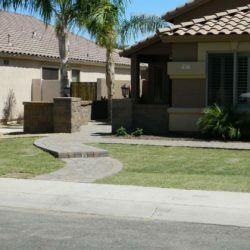 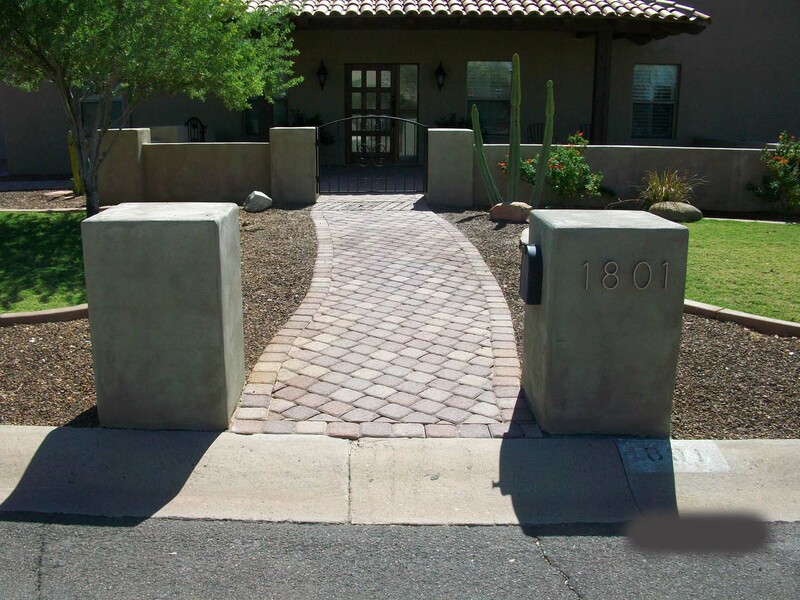 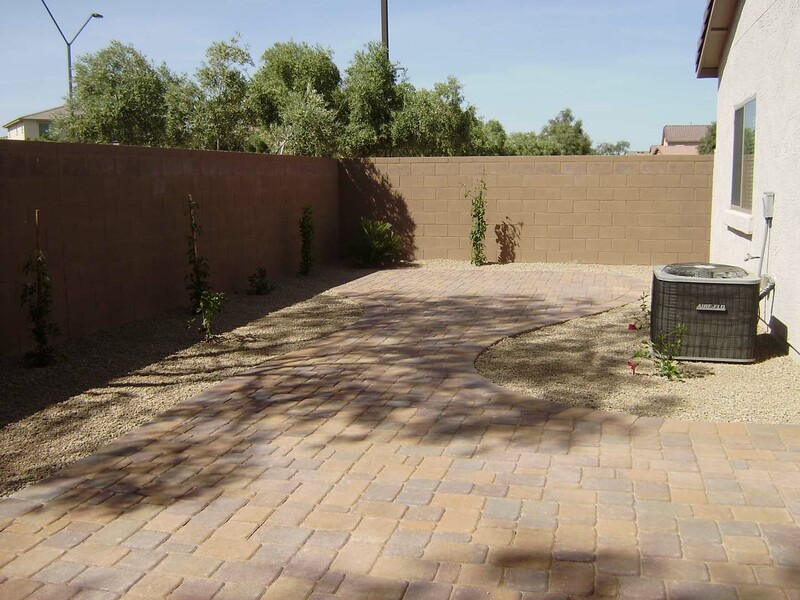 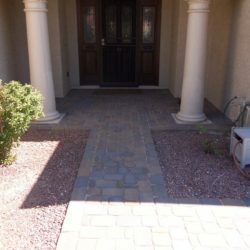 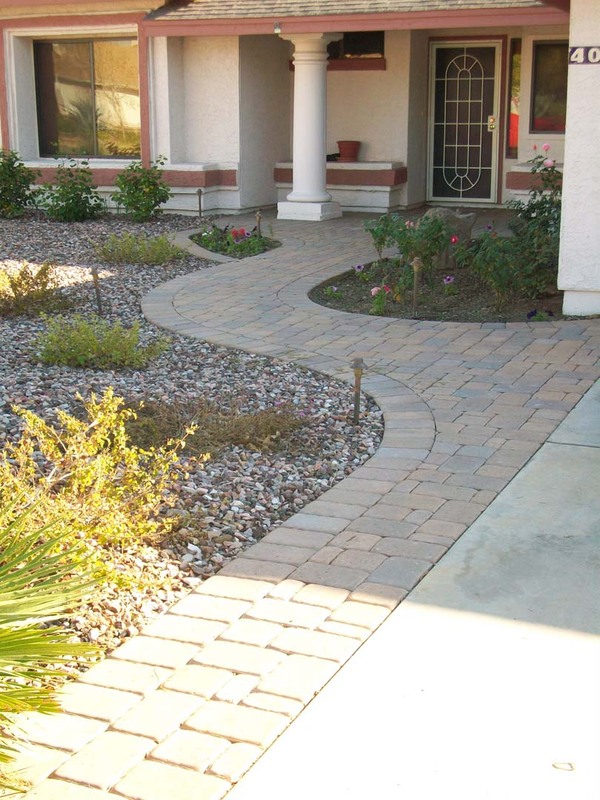 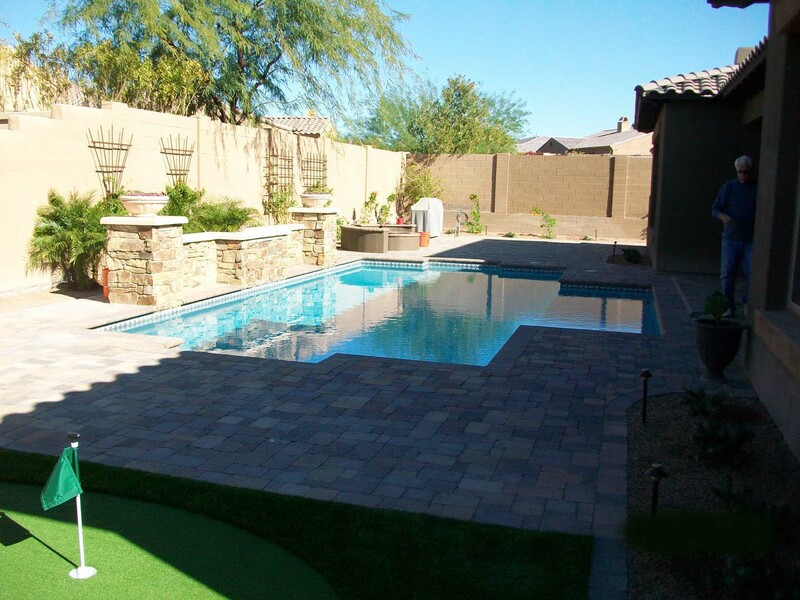 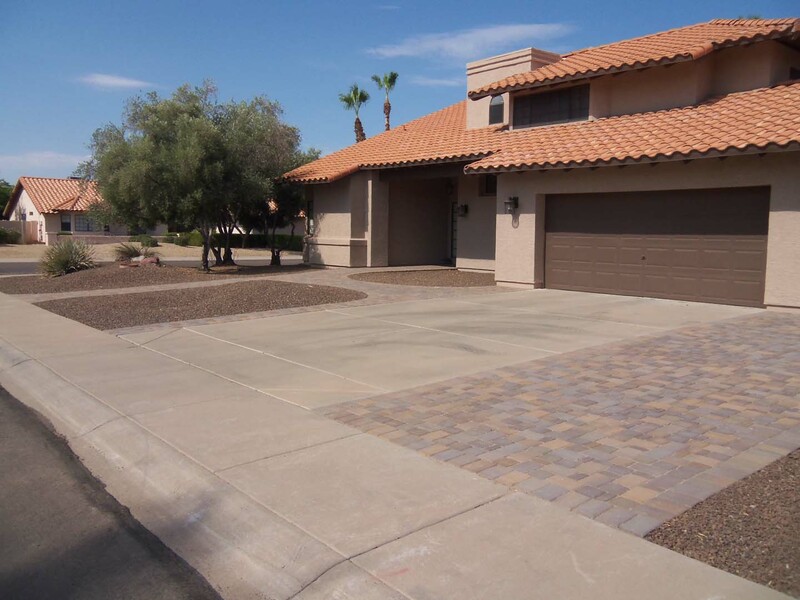 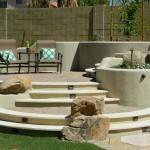 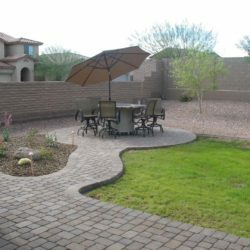 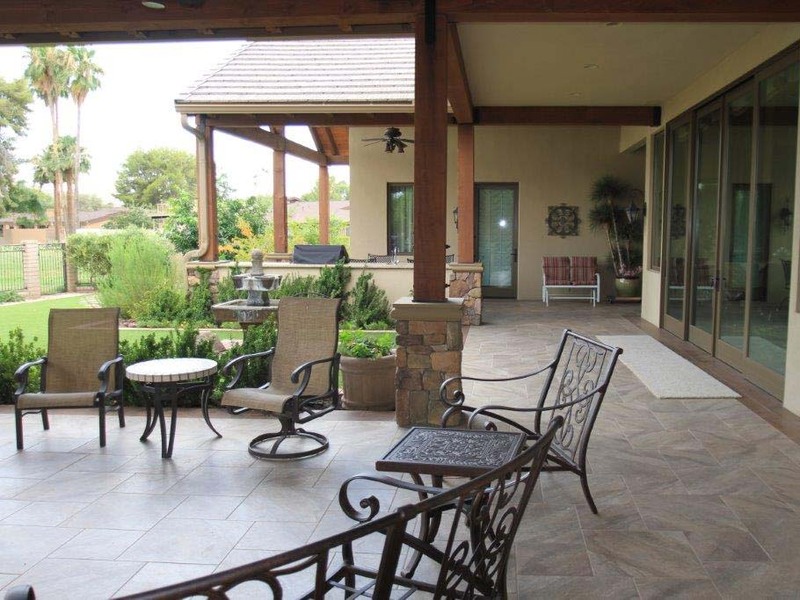 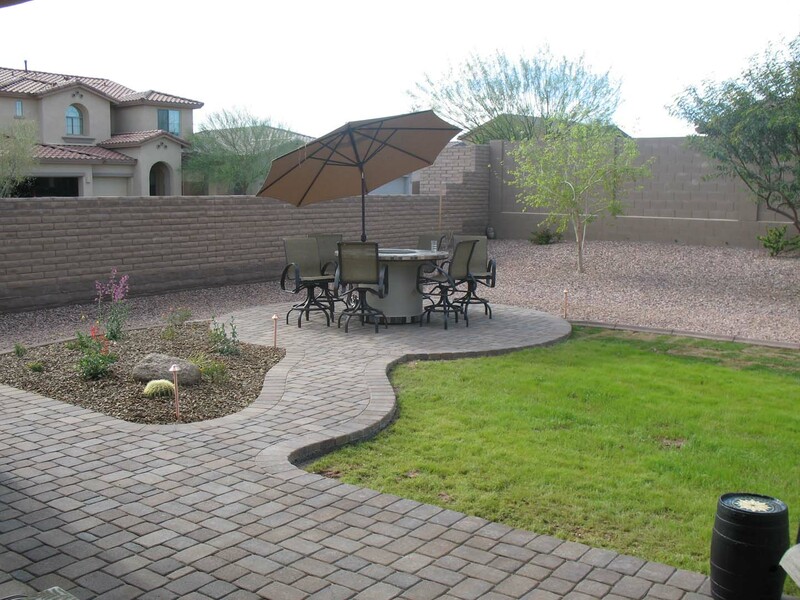 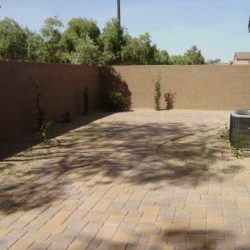 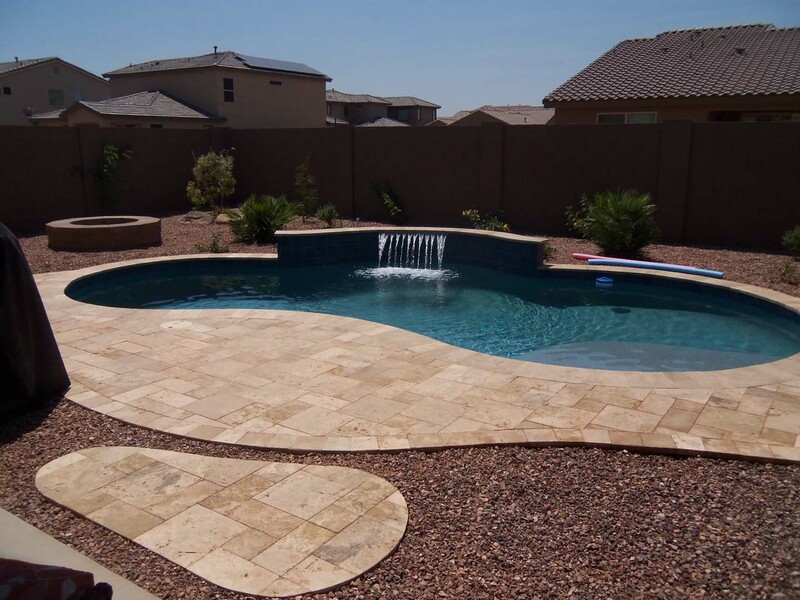 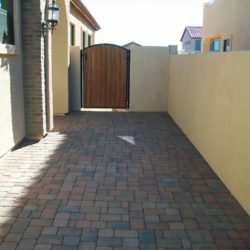 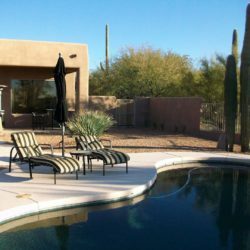 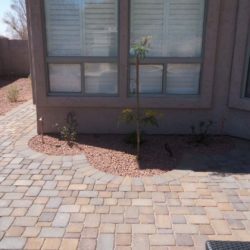 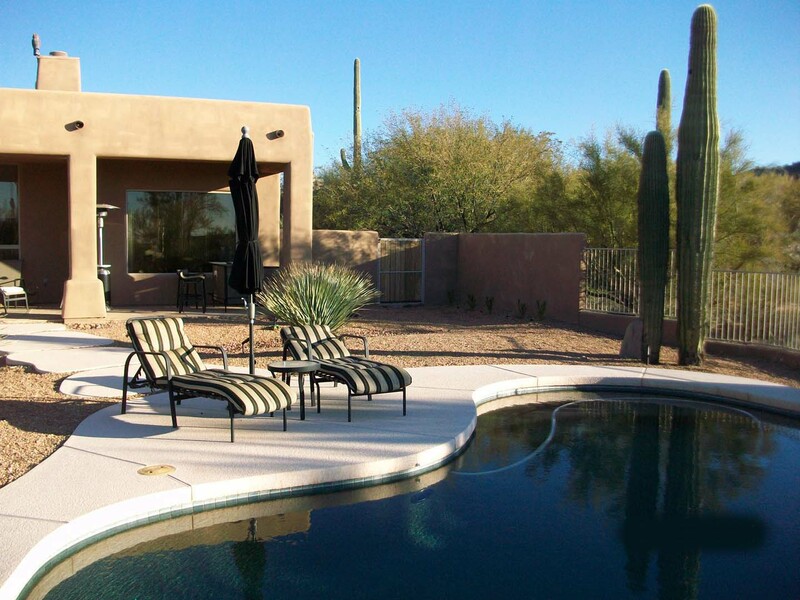 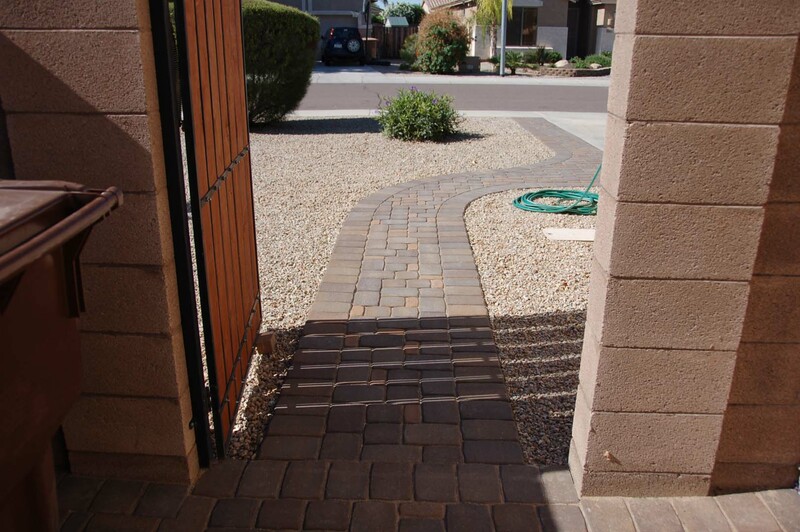 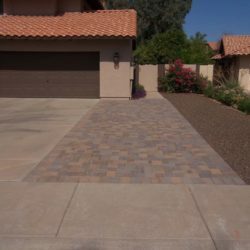 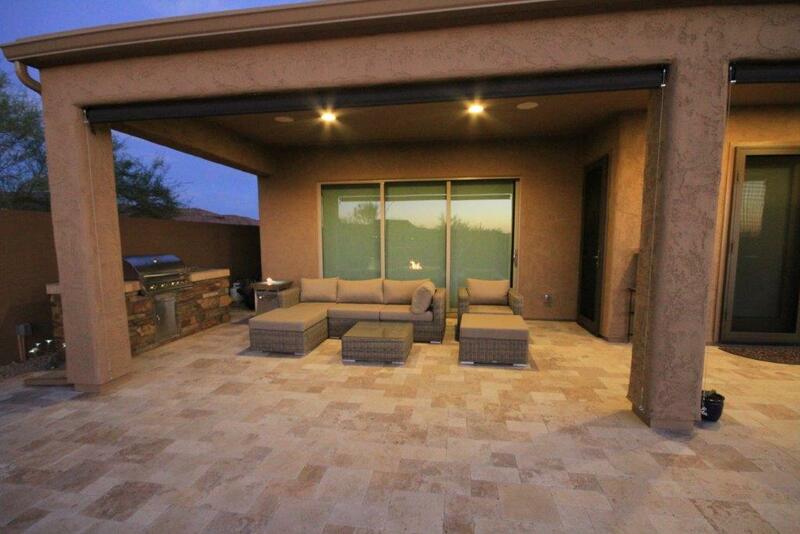 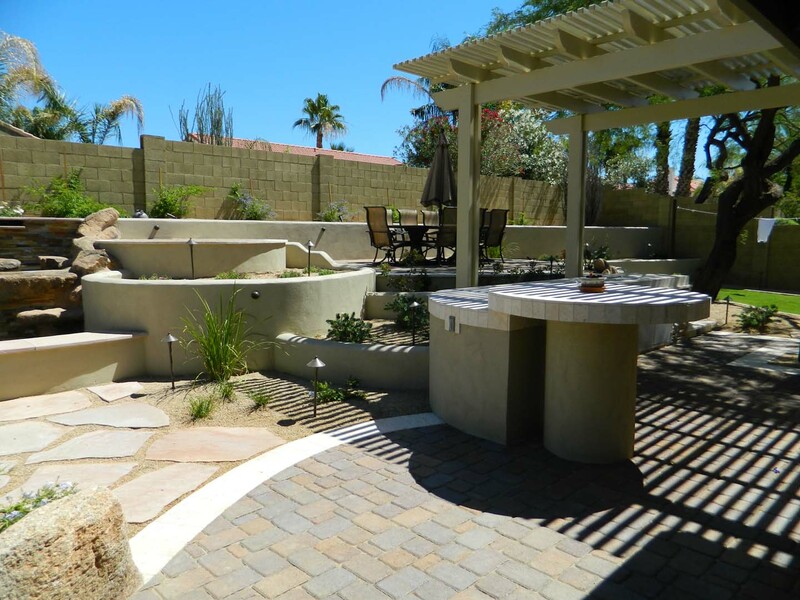 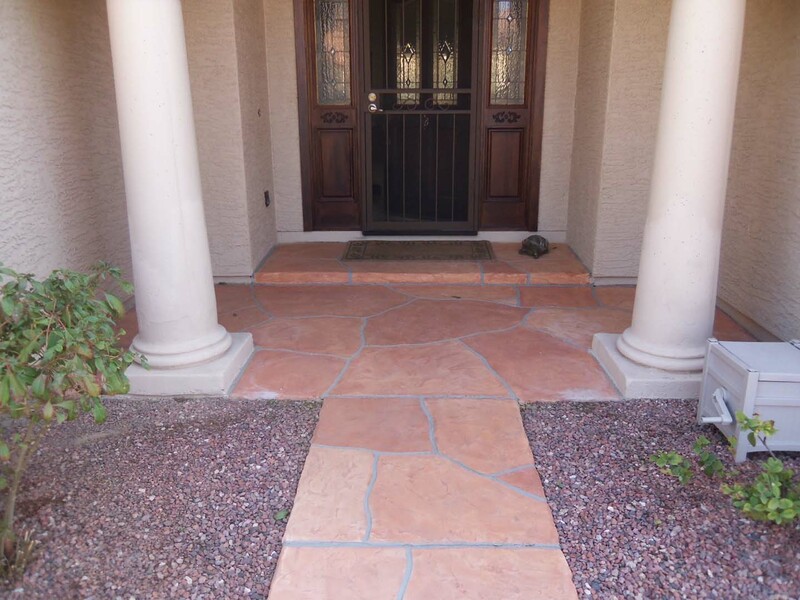 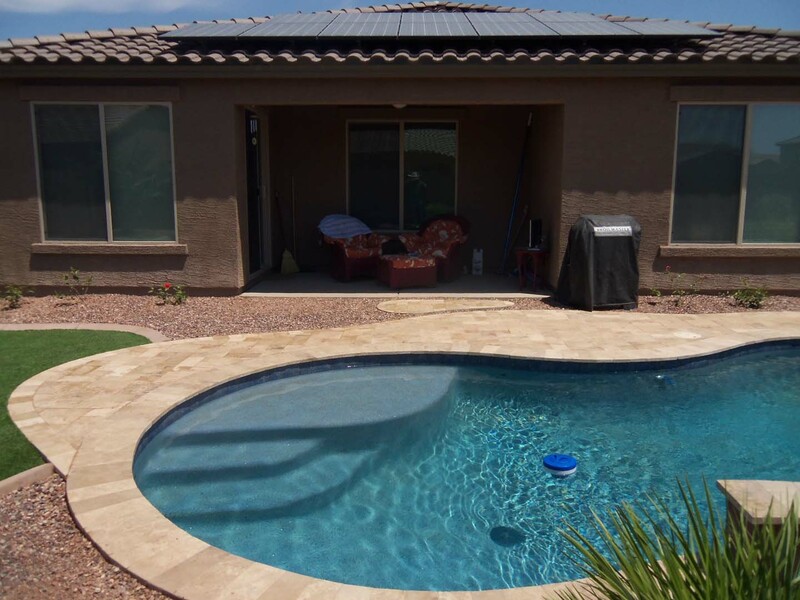 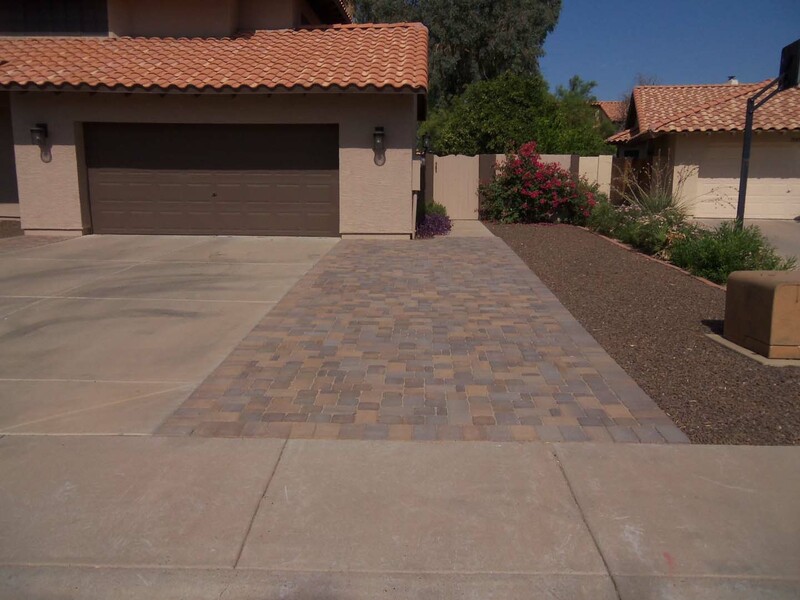 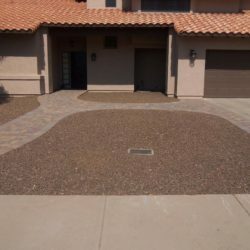 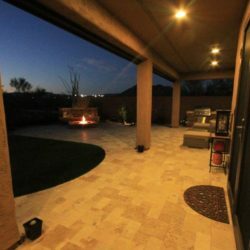 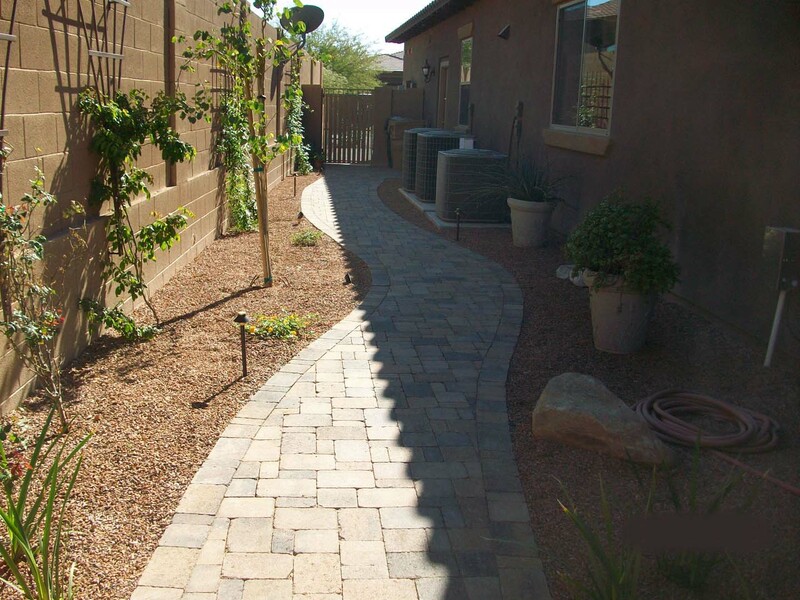 We provide complete hardscapes Phoenix business and homeowners depend on. 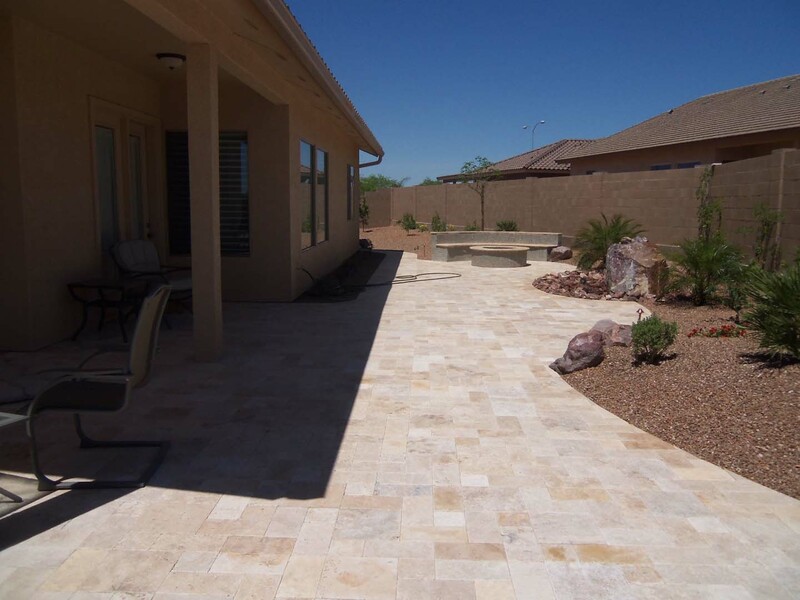 This includes resurfacing concrete floors, placing pavers, masonry, travertine tile, flagstone, and much more. 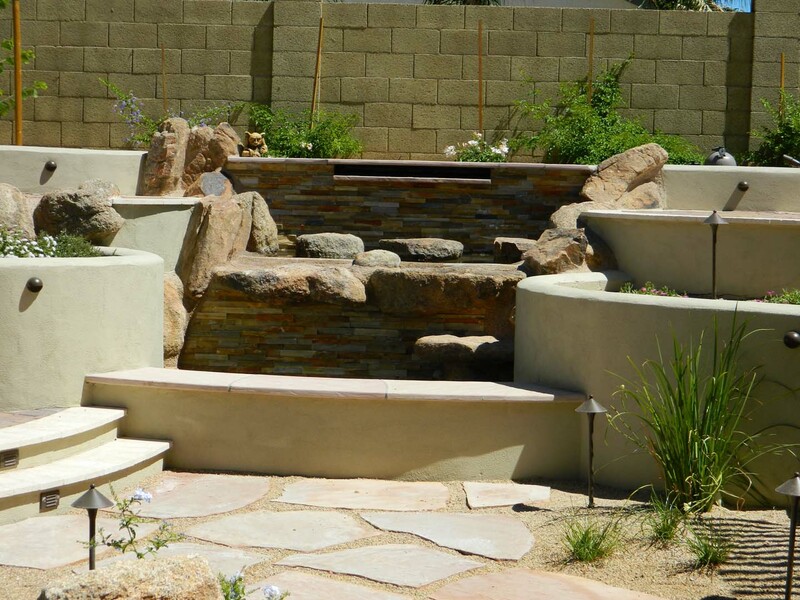 Whatever you can imagine, we can create it. 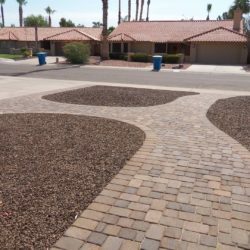 A beautiful hardscape Phoenix deserves should contain your personality. 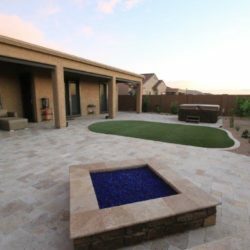 Color palette, material, and design all contribute to the aesthetic of a hardscape. 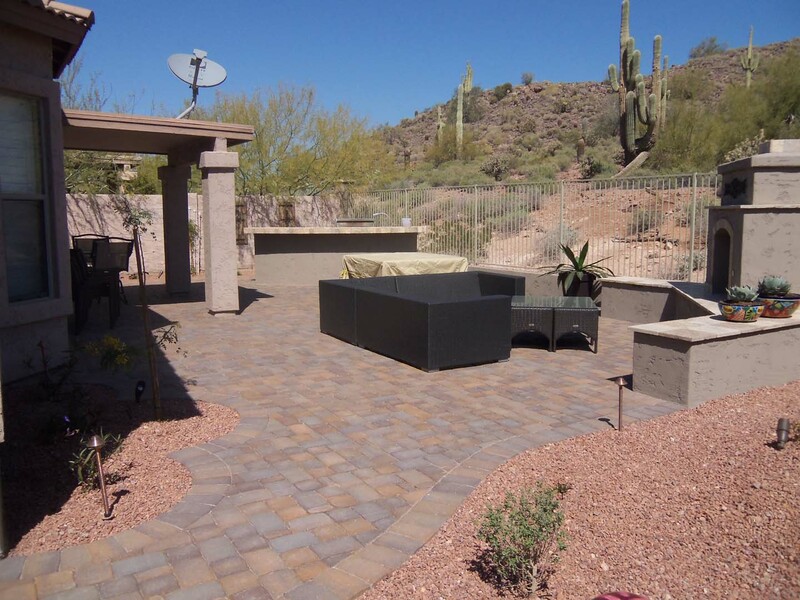 We’ll help you design the perfect custom hardscape, then bring it to life. 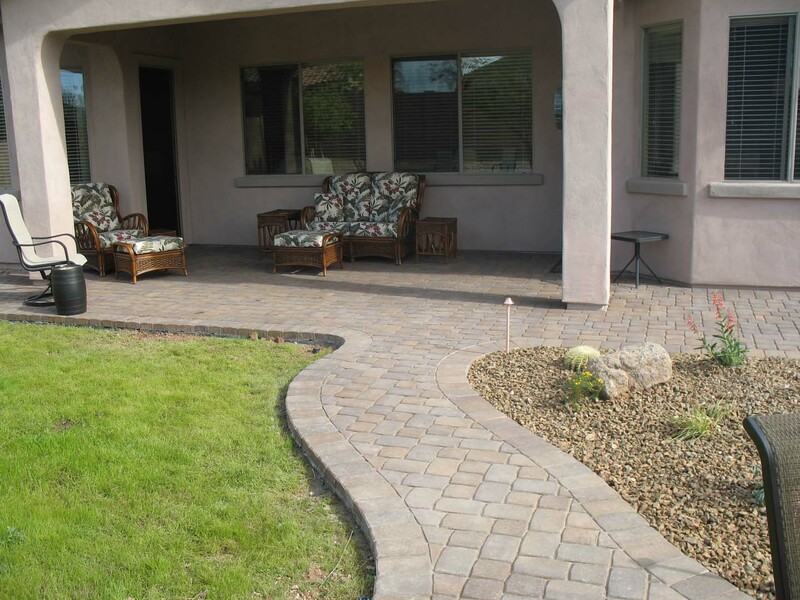 With robust financing options, there’s never been a better time to get a hardscape. 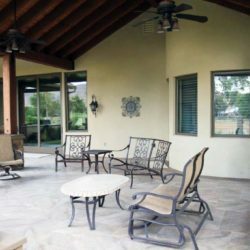 We also offer a wide range of options for deck remodeling & additions. 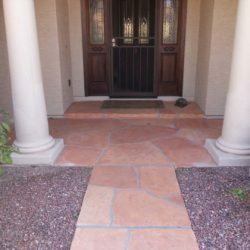 We carry samples of our materials in a variety of textures and price ranges. 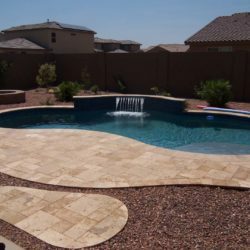 If you’re thinking of updating your pool deck or patio surface. 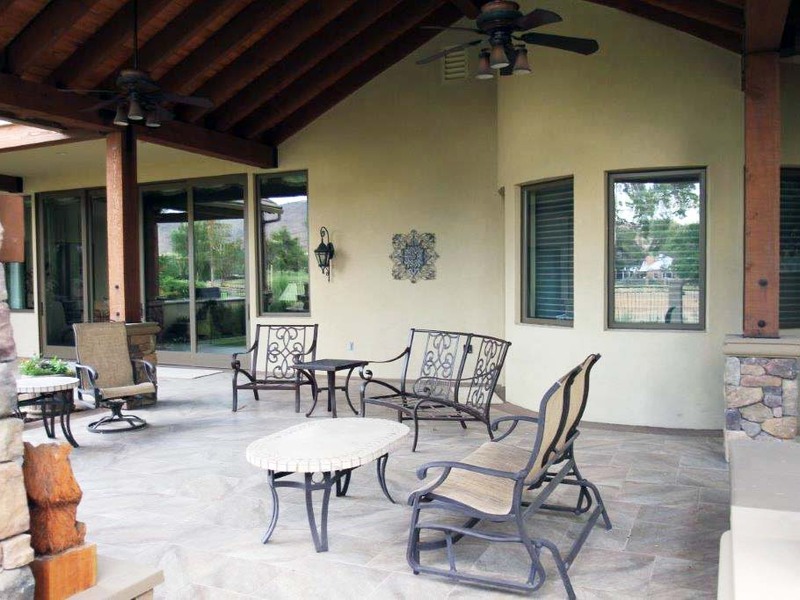 We off a huge selection of decking options to help you get the right look you want. 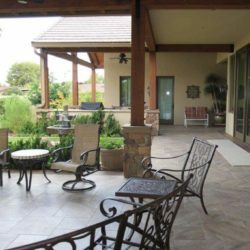 We provide patio extensions to give you more room if your backyard needs have outgrown your space. 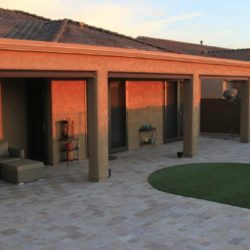 When you’re ready for hardscapes, Phoenix customers continue to choose us for quality, affordability, and craftsmanship. 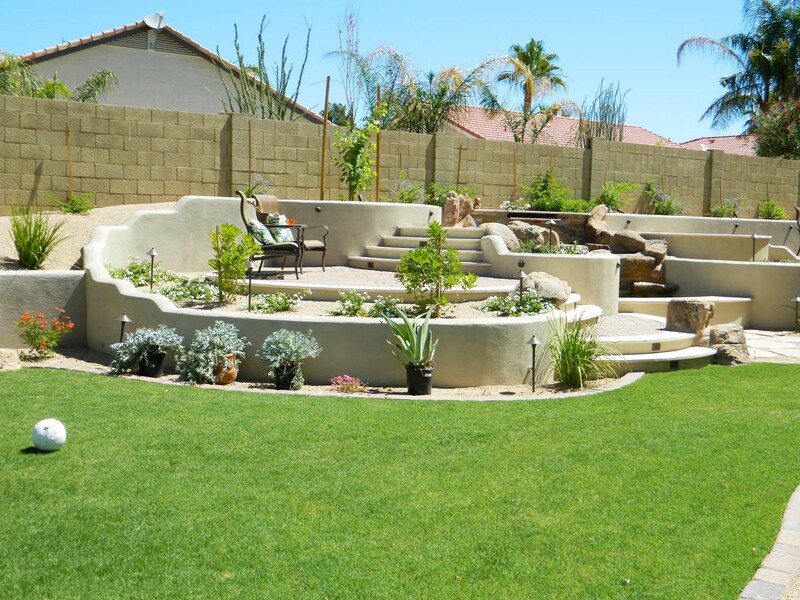 Make your dreams a reality and call (623) 780-0474 or Contact Us for a free consultation today.